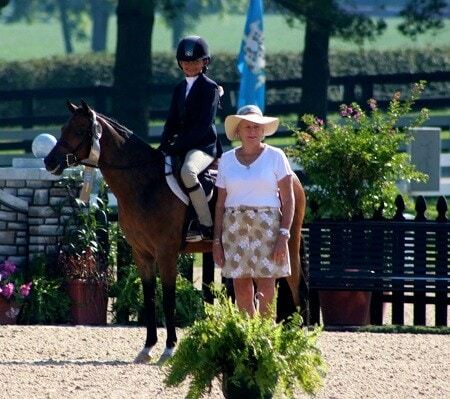 How much do you think it costs to lease a top show pony? Find out. 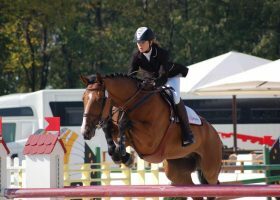 A pony, qualified for Devon and Pony Finals, was leased for a year. The Lessee arranged to make two payments to the Lessor. 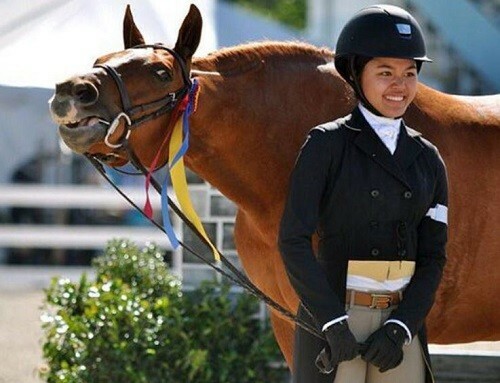 The second was due after Pony Finals. After the competition, instead of paying the funds, the Lessee returned the pony, without cause. The Lessor was left not only without the final payment but also poor prospects to re-lease the pony for the remainder of the year. This left the pony without enough points to qualify for Devon and Pony Finals for the following year. The losses far exceeded the lease price not paid. 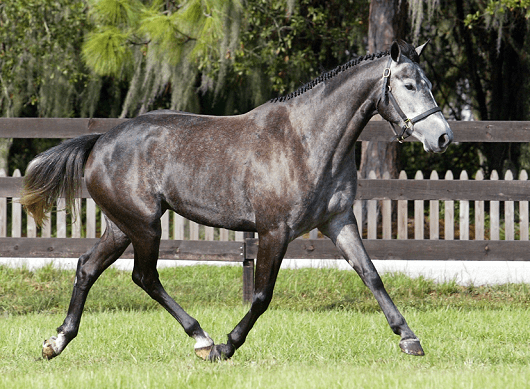 Leasing a horse can be a mutually beneficial arrangement when done correctly. Done incorrectly, a lease can turn into a nightmare. As with any contract, it is recommended the lease terms should be in writing. Additionally, it should be signed by the Owner/Lessor and the Lessee. 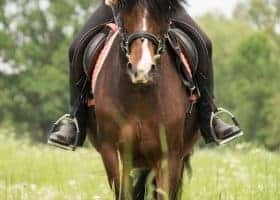 An equine attorney we spoke with advises that some horse trainers will lease a horse from someone else for a specified amount only to turn around and lease the horse to a client for a substantially larger price with a different contract. The issue with this scenario is many trainers do not have the financial resources to pay for the horse if it is injured or needs to be replaced. 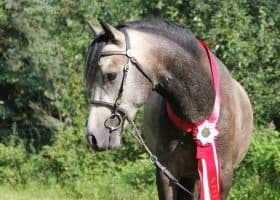 Our expert states “never allow a trainer to lease the horse in their name,” and further insists the Lessor and Lessee both sign the lease agreement. Taking it a step further, to protect her clients, she says leases should not be in the name of businesses, but rather individuals, who can be held accountable for the lease terms. She said suing limited liability companies or corporations can potentially lead to no recovery. So what should you expect to pay to lease your next mount instead of buying? 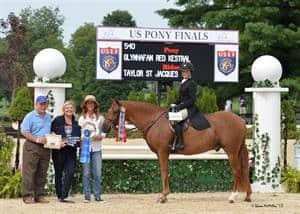 Generally, prepare to pay a third of the horse’s value for high dollar horses and 50% of the value for a yearly lease for horses valued at, or below, $50,000. Remember equine values are arbitrary, with no appraisal process, or Blue Book value. Many leases will have additional costs of a commission paid by the Lessor to their agent and possibly the Lessee to an agent. You should always ask up front the names of all persons expecting a commission on your lease and who is responsible for making the payments. Like sales, many leases have too many hands in the cookie jar. The terms of securing a lease are often a hotbed for debate. 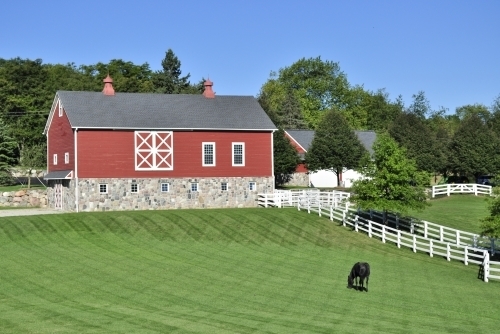 Most leases require the Lessee to pay for equine insurance, including mortality and major medical coverage. In instances of high dollar horses, some owners will ask the Lessee to pay loss of use premiums. The insurance policy should be made in the name of the Owner/Lessor as the beneficiary of the policy. This will ensure that if the Lessee doesn’t pay their insurance premiums the Owner/Lessor will be notified by the insurance company. If purchasing a loss of use policy, it should be done with caution. Some may believe that coverage will automatically cover their losses, when in fact, loss of use policies may have a lesser payout or may include the insurance company getting the horse when the Owner/Lessor never wanted to part with their horse. Alternatively, the horse may not meet the definition of “loss of use” under the policy obtained. 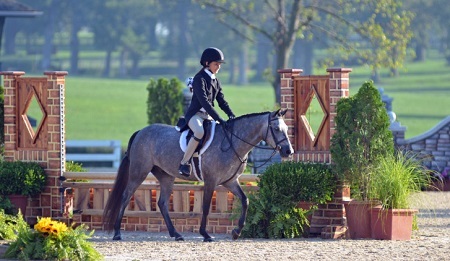 The lease should specify the type of use for the horse ie, only children’s hunter, adult jumper, etc. 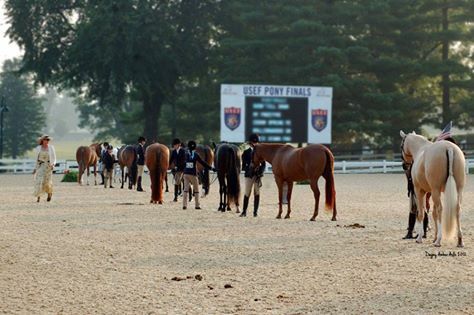 If competing, the level the horse is capable of showing and the number of shows that can be entered by the Lessee should be included. 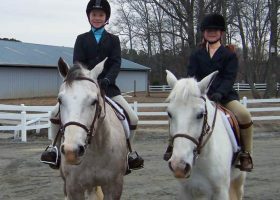 The lease should also include who can ride the horse and whether the Lessee can sublease the equine to other riders. 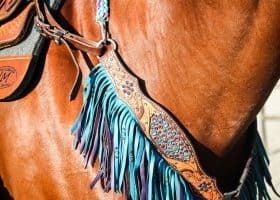 Perhaps the most contentious part of securing a lease between parties comes in the “you break it, you buy it clause.” Lessee’s are often under the false impression that if a horse gets injured in their care they can just hand back the animal, and they are not responsible for the damage. Some even think they are due to receive a reimbursement of their lease payment. These are serious misconceptions. 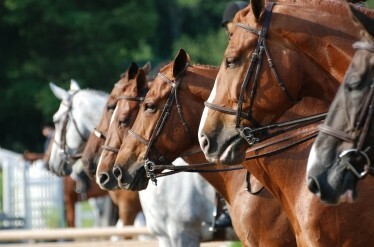 A lease prepared by an equine lawyer should have a provision to address what happens when a horse is injured. Otherwise, experts say, it can be argued that the Lessee is not responsible in the event an injury occurs. 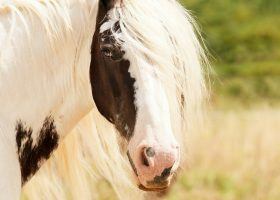 Some Lessees may believe they are paying “rent” for the horse. 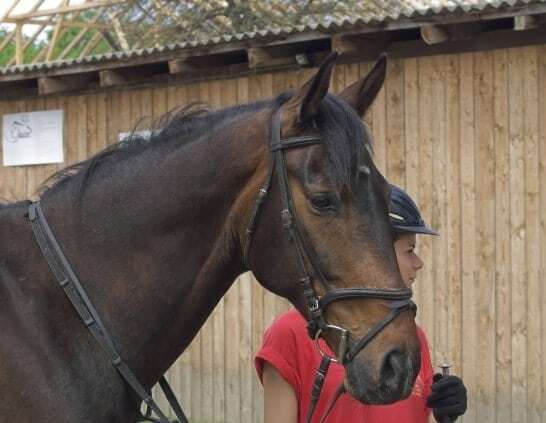 If the horse is hurt, the Lessee may decide to send the horse back, because they believe the “rent” will cover the injury and recovery period. This is false. 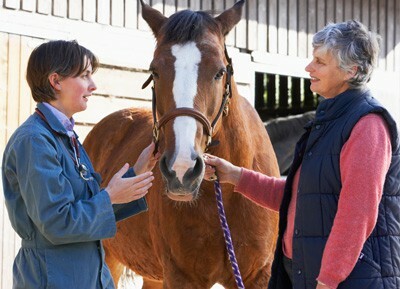 An injured horse needs medical care, daily board, farrier service, medication, and additional services. In this case, “rent” does not begin to cover the damages sustained, let alone the loss if the horse does not return to show. It is for this reason our expert encourages Lessors to get their full lease payment up front. 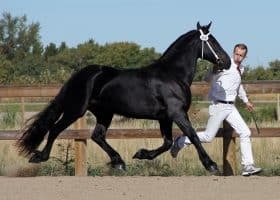 The lease should also include a provision for terminating the lease for cause in the event the horse is not maintained in an acceptable condition. 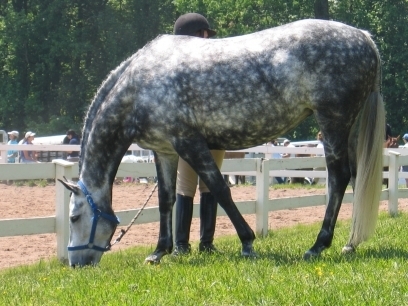 It is recommended that every horse has a vetting at the beginning of the lease so there is a baseline for when the horse is returned. 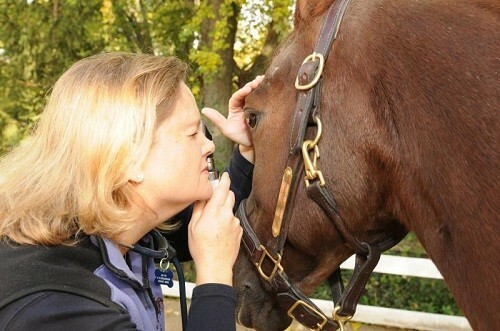 The Lessor should make sure the contract includes the horse’s monthly maintenance regimen. The Lessee should be required to maintain the receipts for all services that fall under maintenance. The equine should arrive at the Lessee with all medical maintenance, like hock injections, up-to-date. If the equine needs maintenance throughout the year that should be included in the lease agreement so there are no surprises. It is imperative to include a forum selection clause as to what law should apply and where the lawsuit would be resolved in the event of a dispute. The agreement should also provide for the recovery of attorney fees to the prevailing party of any dispute. These provisions should be mandatory and included in every written lease. Lastly, the lease agreement should be presented to both parties, and completely filled out, before any vetting is scheduled, to ensure both parties agree to the written lease terms. This way neither party can claim surprise. 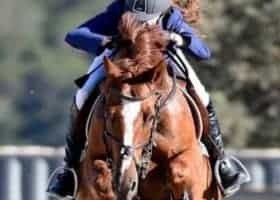 Our equine expert noted that some people may get spooked at the length and detail of a lease agreement, as recommended. She says, if the people won’t agree to lease terms that protect both sides equally, then you should walk away.